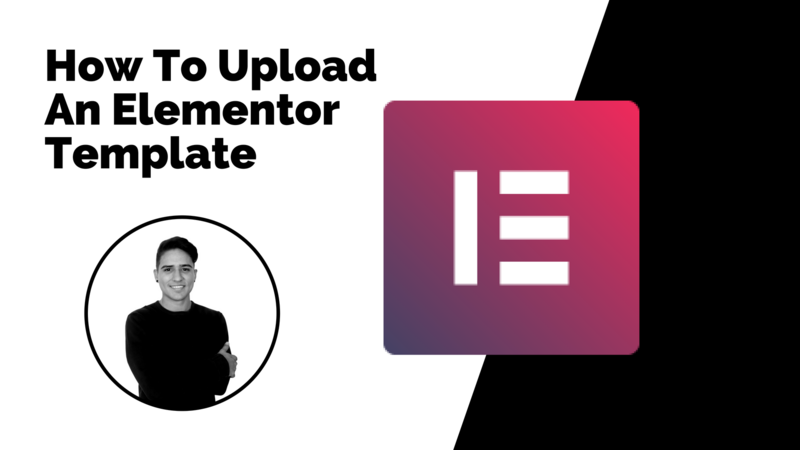 Elementor makes it very easy to upload a downloaded template. 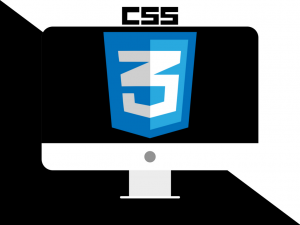 Make sure the file you downloaded has a .json or .zip extension at the end. 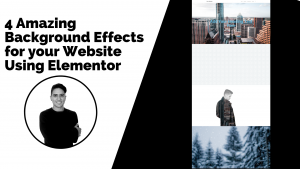 With this you can upload templates downloaded from the internet, download an existing template form your Elementor installation and upload onto another Elementor installation in another website or simply save it throughout your library to use multiple times. Elementor is constantly adding new features so make sure you always have your plugin up to date! Check out my templates and if you love them, you can download them for free and then upload them into your website!